A man is now going to be behind bars for eight years after a woman finally built up the sheer will to confront her mother and the authorities about what he did to her when she was a toddler. This young lady was forced as a toddler to watch child abuse videos while he had her on his lap and then sexually assaulted her. Mark Rawlinson, 44, is the man that has now been brought to justice after being found guilty of over 20 offences. It took the victim years to finally have the will to speak up and tell the authorities exactly what had happened to her as a child. 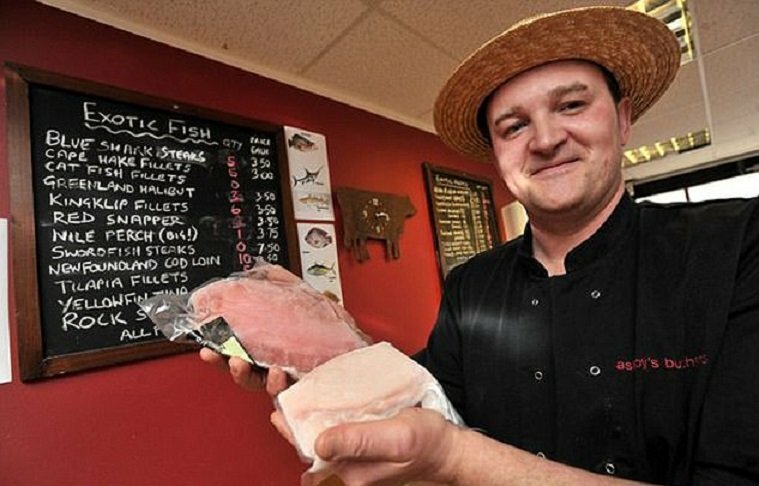 Rawlinson was employed as a butcher in east Hull before he went out on his own and opened up the shop, Ashby-de-la-Zouch in Leicestershire, back in 2013.